We’re Yellow Banks Grove. 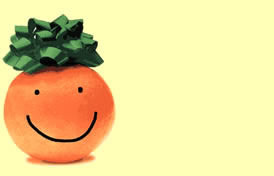 We’ve been serving our customers for over 50 years with the very best fresh Florida citrus, fresh juice, candies, jellies, pies and much, much more. Our prices include shipping to most locations. 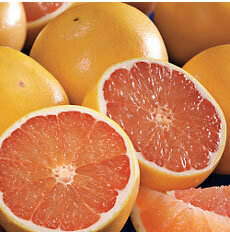 Browser our site for great Florida citrus gift packages!